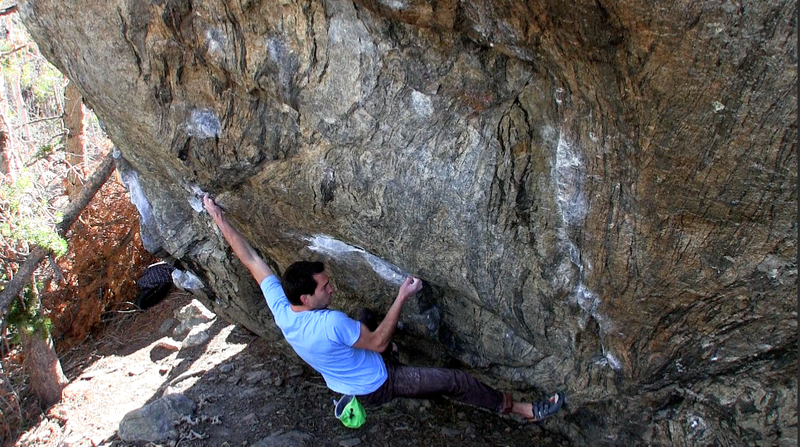 Zach Lerner: V13 …And Then Some. When he’s not in the lab, he’s sending V13. Zach has sent Bear Toss V13, Exfoliator V12, and Unshackled Sit V11 (at about the same time Michael O’Rourke sent both the last two). 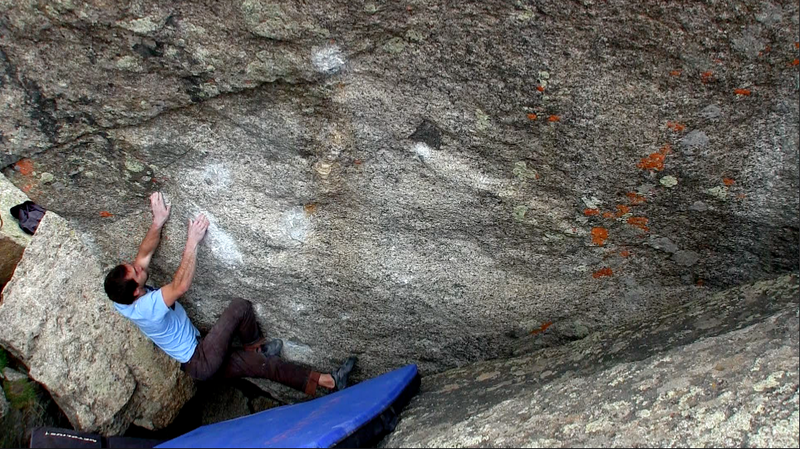 Zach is also working hard alpine V14/15 projects, but high temperatures allow for only so much sending. This Mad Athlete is also a mad scientist – what’s going on here? “Air-powered muscles,” Zach says. Zach actually studies muscle movement in the lab where he works.